Which 3D scanner is the best for you? Using a 3D scanner can be a good solution to start your 3D printing process. Indeed, to 3D print, it is necessary to get a 3D file! Several possibilities are available: you can design your own 3D design using a 3D modeling software, or get one from the internet. But you can also start by 3D scanning objects! We want to help you find your way through the many 3D scanners options, so we’ve combined what we believe are the best ones: from low cost to the professional 3D scanner, there’s a 3D scanning option for every budget. Start making the most of 3D scanning right now! First, do you know what 3D scanning is? This technology allows capturing the physical shape of a physical object, to get its three-dimensional representation. The scanner analyzes a real object, collects data, and creates a digital 3D model from it. 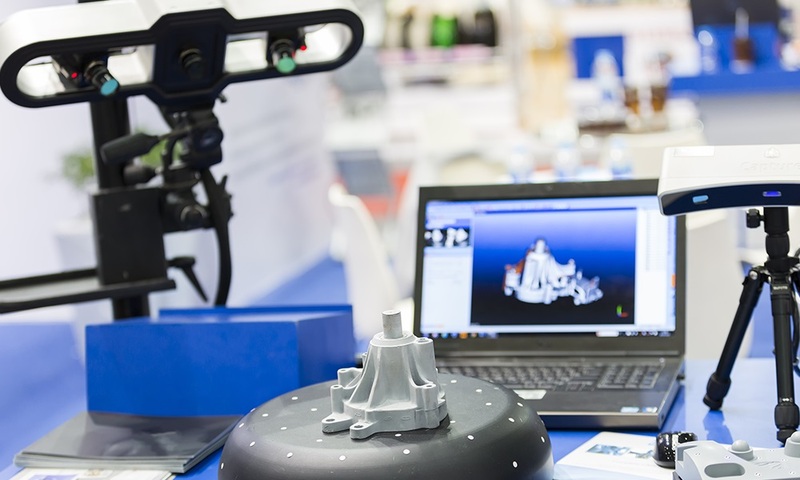 3D scanners can use different technologies, industrial computed tomography or structured light 3D scanners can create a 3D model, without any destructive testing. 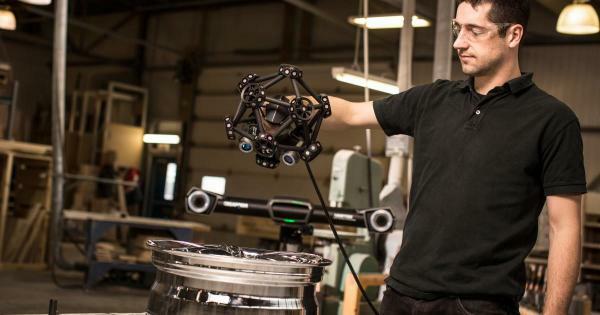 Your 3D scanner choice will depend on your project. What scan volume do you need? What resolution? Do you need to do a 3D body scan or to scan objects? There is a wide range of different 3D scanners on the market, and scanning technology is improving really fast, offering a lot of new possibilities. These 3D laser scanners can help you create your 3D files. Do you need to create 3D scans for 3D printing? Once your 3D files are ready, you can upload them on an online 3D printing service, and receive your parts in a few days! Thanks to this service, you could try plastic, resin, or metal 3D printing, think about it! But first, let’s choose your 3D scanner. Give yourself the one that matches your needs to use the files for 3D printing. We have ordered them by price, so you can find one that goes with your budget. 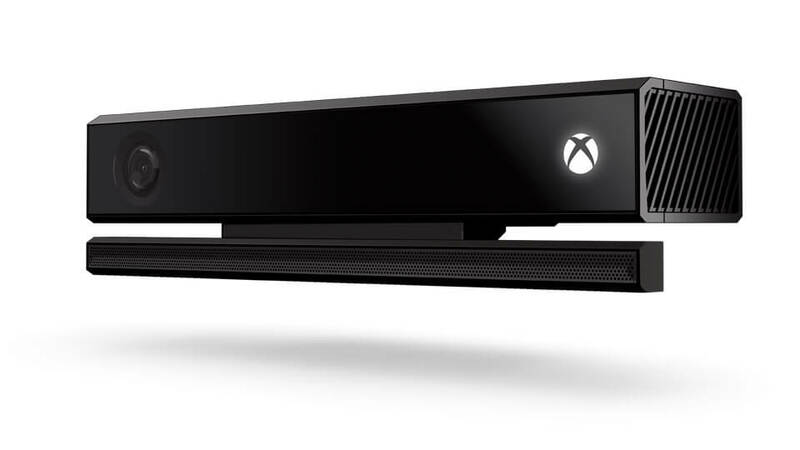 The Xbox Kinect is used to enhance gameplay. It was not intended as a 3D scan but, using some easily found DIY guides and a 3rd party software (there are several free options, like ReconstructMe), you can turn this little device into… a 3D scanner. This might be a good option for you if you are interested in DIY and looking for an inexpensive option for 3D scanning. 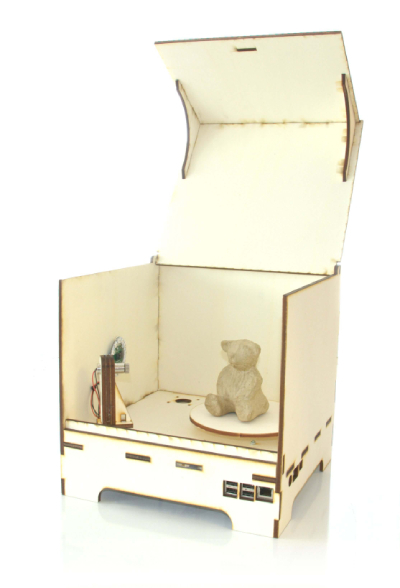 FabScan is a DIY 3D scanner developed by Francis Engelmann in 2010. 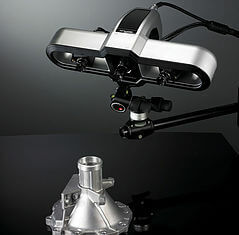 This laser scanner is synchronized with a rotating platform. Building a 3D scanner on its own is a really good way to learn how 3D scanning works, and it’s quite cheaper than purchasing a 3D scanner. To get this open source 3D scanner, check the FabScan website right now! This scanner can be fixed on your mobile device (it’s best suited for iPad). It is light and easy to use, and it has very good resolution. 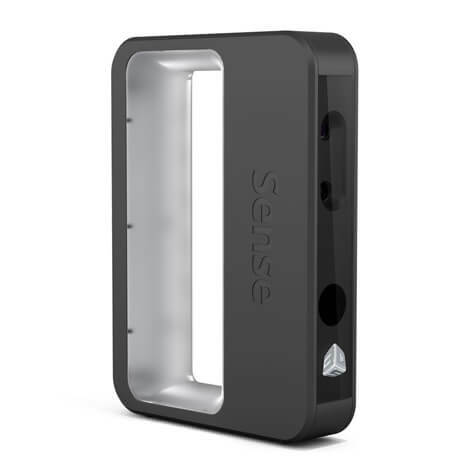 It can be used for large shapes, you can get full body scans using the Occipital Structure Sensor, but also outdoor scans. 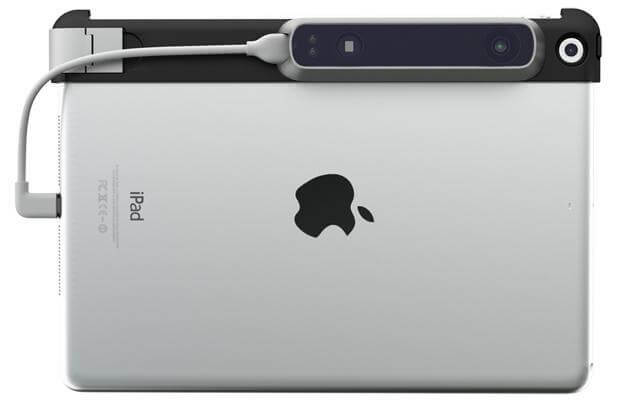 You can also use it with specific apps that make use of Occipital’s SDK. It will improve the scanner’s resolution and gives you access to specific applications, like the room scanning option. 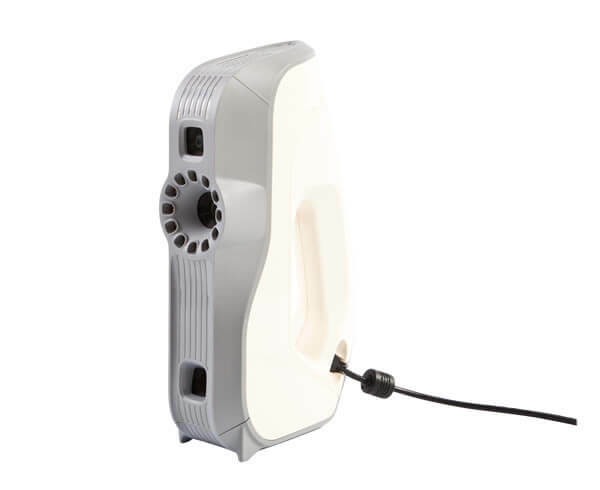 3D scanners can be quite affordable and easy to use and carry if you choose the low-cost portable version. The Cubify is a very good option for that: it gives a relatively good resolution. However, it’s not sophisticated enough to provide texture scanning: it’s best to use this scanner when you want to print with only one color. If you want to go to the next level in terms of quality, you can invest in a desktop 3D scanner. This one is compact, easy to use, and has good resolution, especially considering its cost. This scanner is great for educational or demonstration purposes, but it is not an advanced 3D device. The scanning process uses laser beams and an automatic turntable. It takes about five minutes and captures textures as well. 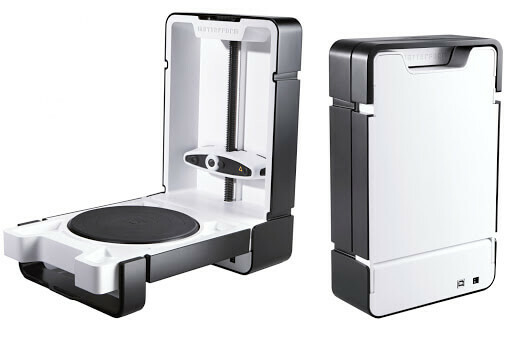 This low-cost device combines a 3D scanner and 3D printer. 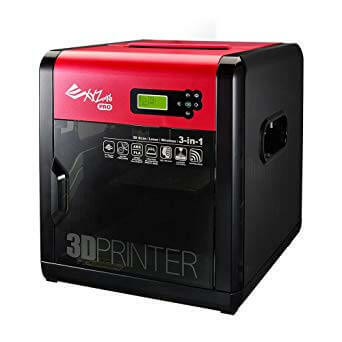 The quality of the prints is not very high, but the price is very low for a device that combines both uses, which makes it a no-brainer if you are a beginner looking for an affordable scanning and printing option. Very simple to use, intuitive, and comfortable to hold, this scanner will allow good precision and quality of textures. The only limit is that the capture area is limited: it’s excellent for small objects but is not designed for a full body scan, for example. 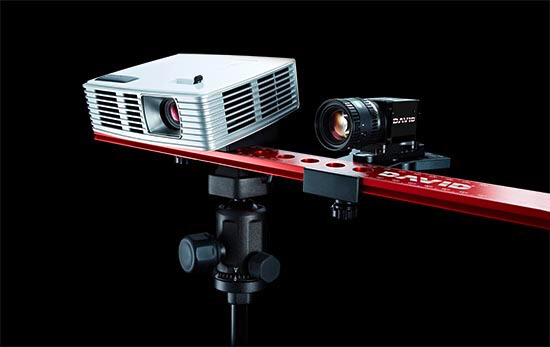 The professional 3D scanner is an improved version of its predecessor, the EinScan SE. Indeed, this new machine is more accurate and quite faster. 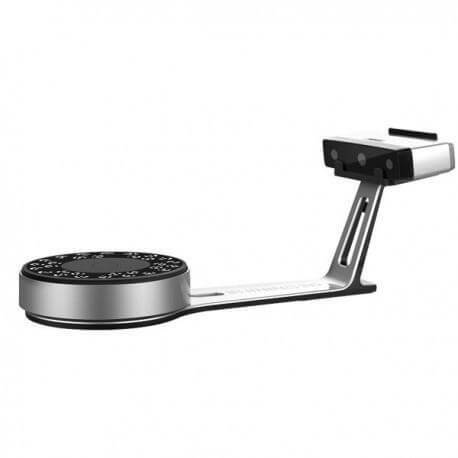 This 3D scanner is for experienced users and professional purposes. It offers different scan modes, and a precision less than 0.05 mm. 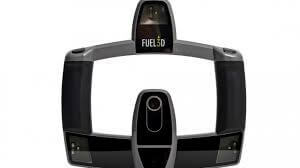 The 3D scanner HD is developed by the manufacturer Next Engine. It is a nice laser 3D scanner, including a nice automatic turntable, which allows to capture the whole object. Using this 3D scanner, the process is quite slow, about 10 minutes per 3D scan. This scanner uses a technology different from that of most 3D scanners: instead of a dual laser scanning system, it relies on lighting and a camera system to quickly capture scans, with great speed and a very high level of detail, down to 0.06 millimeters! The scanner comes with the DAVID Pro Edition 3 software, which edits OBJ, STL and PLY model files that can then be exported to other software for further processing. This EinScan Pro is a portable 3D scanner designed by Shining 3D. This 3D scanner is easy to use, quite light and versatile. This device also offers options like color capture. It is possible to capture texture and color, and for this price, it has excellent performance! The EVA Liter scanner is a portable device able to scan complex geometrical objects with a high accuracy and high quality. 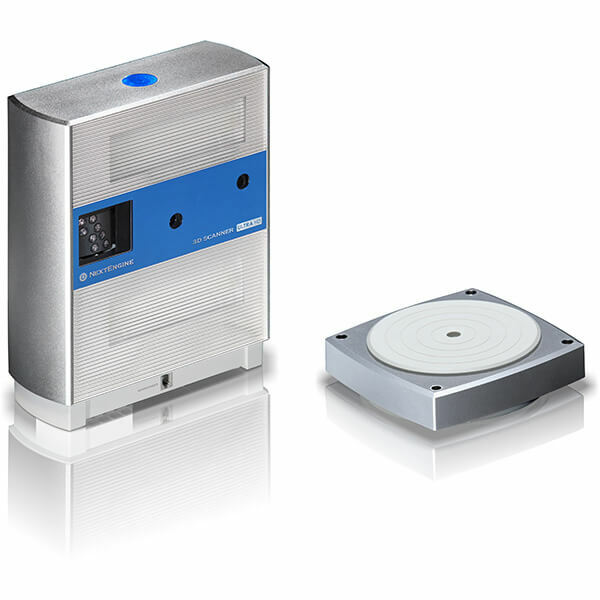 This 3D scanner can be used, for example, in the medical sector. 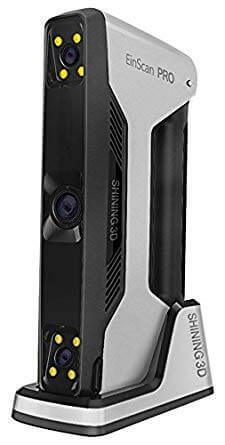 This structured light 3D scanner is a good solution if you are looking for a device which allows for quick but really good scans with a high resolution. This one is a professional 3D scanner, and with its price comes a far higher image quality. The Solutionix Rexcan benefits from a twin camera for more precision. It uses phase-shifting optical triangulation technology and high-resolution twin CCD cameras to achieve high accuracy data. It can be used to scan larger objects by enhancing its performance with a photogrammetry system. It can also be combined with an automated turntable capable of handling up to 50 kg! The Creaform MetraSCAN 750 is a complete professional, industrial solution for accurate 3D scanning. It is light, accurate, fast, and scans with great accuracy, any type of material, with any type of texture. We hope this was helpful and you found the 3D scanning solution that is right for your application and your budget! You could also use photogrammetry in order to create your 3D model, check out this list of the best photogrammetry software, they might help you create the perfect scan! Subscribe to our newsletter for more 3D scanning info!